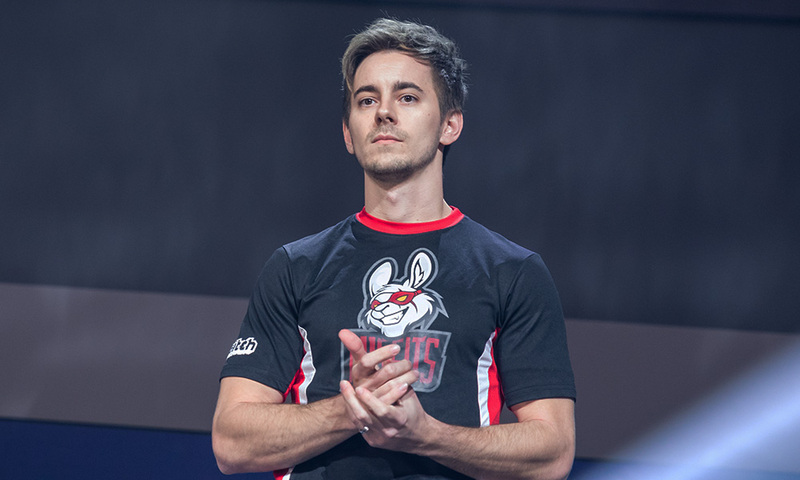 Former Cloud9 IGL Sean “seangares” Gares has admitted that ever since he has taken a step back from competitive Counter-Strike, he has been approached by top CSGO teams to be their coach, which he declined. Explaining the decision, the 30-year-old felt it would it’s not something he feels too comfortable about doing now but has not ruled it out in the future. It’s just not something I’m too sure about,” he said. “It’s definitely a big plunge to take. I’m not saying I’m never going to do it… I think I would do it pretty well, but there are negatives to it. I feel like you’re very tied to really making the team want to win. If I were to accept a coaching job, I would never be able to take analyst gigs. I would never be able to feel comfortable streaming when I’m at home, releasing YouTube content… All of those things are things I like doing right now. Gares most recently qualified for the Americas Minor qualifier to be held from December 12, with a mix of ex-pros and some new talent, and has also been very successful in running a YouTube channel where he explains common strats, positions and breaks down important matches. While this is an instant recipe for success in coaching, perhaps it would be too soon in his career to shift from active playing to watching from the sidelines.